Am I doing the right thing for my child? Have you ever wondered whether your making the right decisions for your child? Or whether you’re doing a good enough job? We have to make dozens of decisions everyday. How do we know we’re making the right ones? Whether it’s how to get you baby to sleep through the night or if you should put child in after school sports, there’s not always a clear “right” answer. The reality is more like trial and error. What works for one child doesn’t always work for another. But, we can shorten the learning curve when we understand our children from the 5-Element perspective. In fact, discovering your child’s 5-Element type is almost like getting a ‘user’s manual for your child! According to Chinese medicine, the Five Elements are Wood, Fire, Earth, Metal, and Water. Each Element has corresponding physical characteristics, personality traits, strengths, and weaknesses that shape each child’s overall health and way of being with the world. One particular way of being will influence your child’s personality, health, and temperament above all others—their Dominant Element. 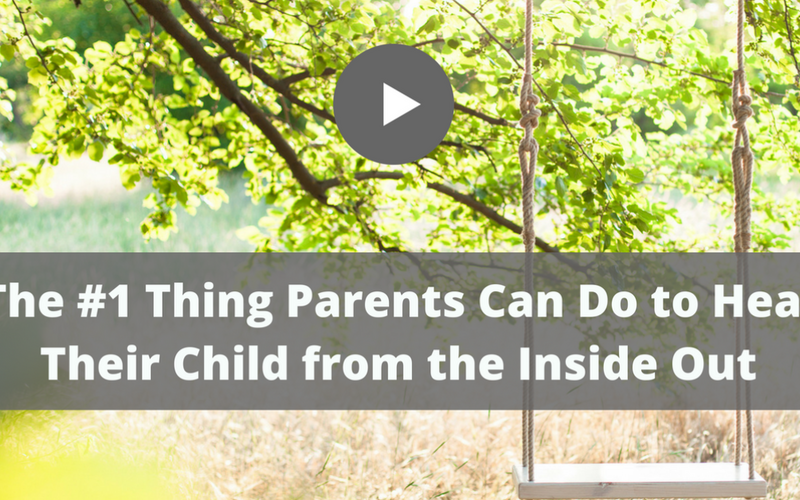 When we discover our child’s Dominant Element, we begin to see patterns that allow us to understand the individual child’s needs and allows us to make subtle (but profound) changes to how we interact with and parent them. This can free us up, as parents, to love and appreciate the unique traits and quirks that our children bring to our lives. It will give you insight into your child’s innate nature and unravel the mystery of what your child needs to thrive. It makes all those decisions you have to make a LOT clearer. You can learn more about the Five Elements in the video below. It’s like getting to a ‘user’s manual’ for your child. Explore ways you can bring out the best in your child - body, mind and spirit. With elemental parenting, the intention is to support our children and honor their Dominant Element, as well as to create a harmonious family life. Ultimately it’s up to us to make sure that our children’s fundamental needs are met. Every child needs to be loved and to eat, sleep, and move. When these fundamental needs are not being met, it is sure to create elemental imbalances and eventually illness. Elemental parenting requires us to do some self-reflection and become a better version of ourselves so we can model the attitudes, habits, and fundamentals that we want to cultivate in our children. To do this, we must understand our own elemental makeup and imbalances. You can determine your child’s Dominant Element, by taking the 5-Element Questionnaire online. As you go through the questionnaire, chances are you’ll also figure out your own Dominant Element. You may find that this information explains the differences or similarities that you have with your child. 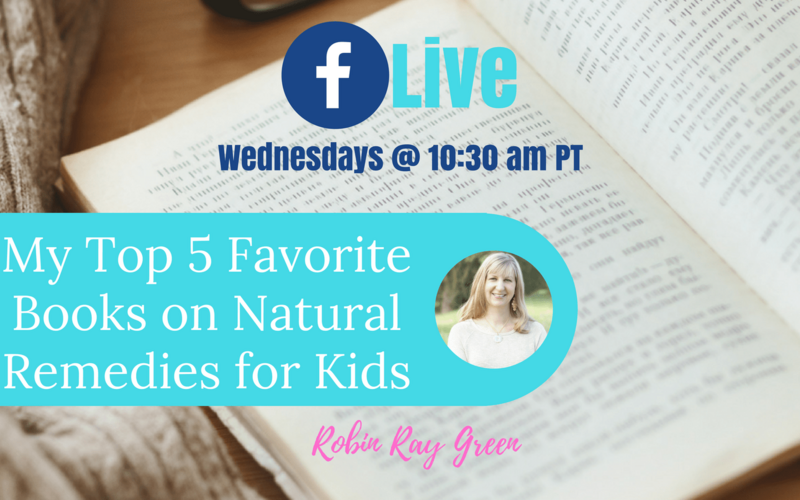 While we need to support our children, it’s also important to evaluate ourselves and our role in contributing to your child’s health or behavioral challenges. What things do you need to change? That’s a great place to start. 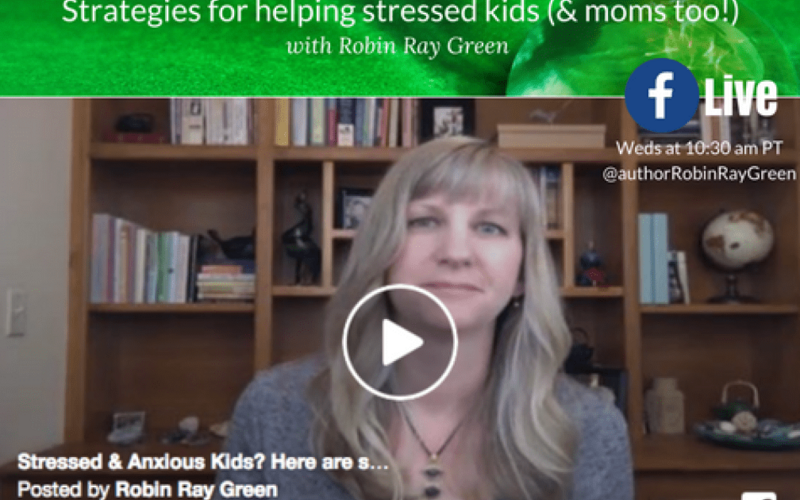 We can’t expect our kids to act differently from how we act, so it’s important for us to address issues that affect our own health and then our children’s.